You are looking at a very clean very original 1966 Corvette. 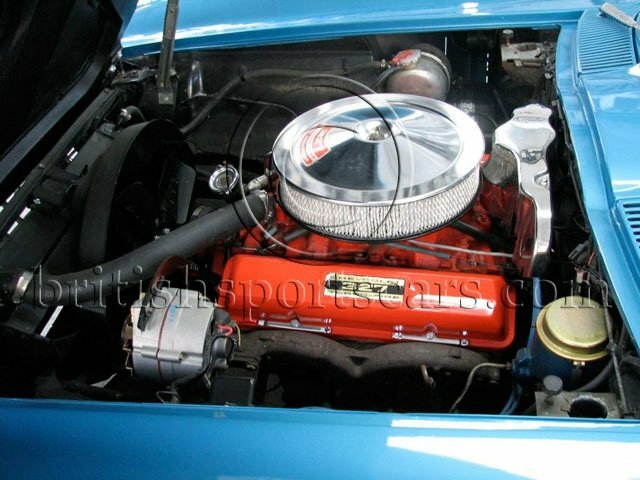 This is a matching numbers 300BHP car that has a newly rebuilt motor that runs excellent. This is a very original vehicle with 50,000 original miles. The car is completely stock and original just like it was when it left the factory. Nice matching number stock corvettes are very hard to find as most were modified even from new. The paint and body is in excellent condition showing no signs of accident damage. The car has been re painted once in its original color and looks excellent. 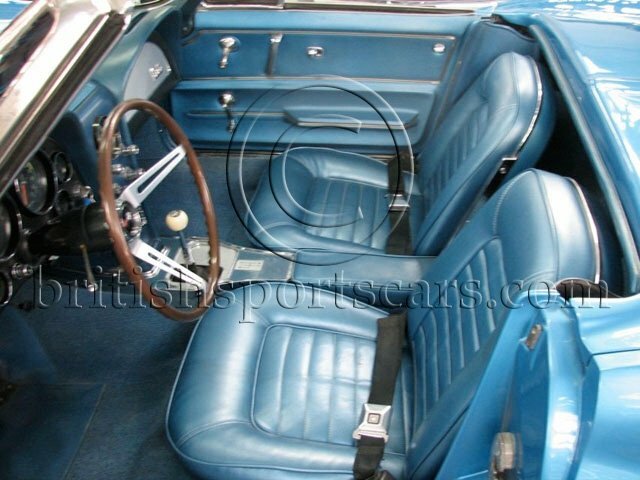 The interior is very original and is very clean. The car runs and drives like new and is a pleasure to drive. A nice original corvette like this is a great investment and is sure to go up in value. Please feel free to ask any questions you may have.